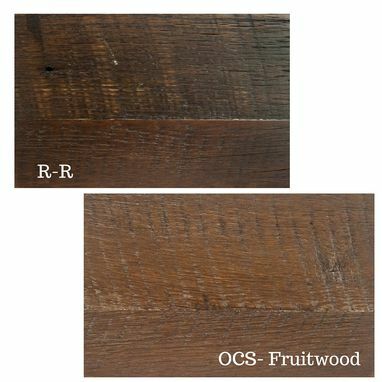 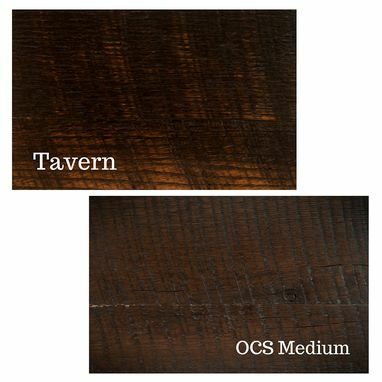 We love the true character of the Reclaimed Barn Wood these Ladderback Bar Chairs are made from. 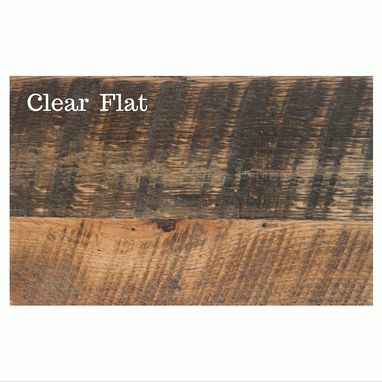 With original saw marks, knot holes and nail holes intact you can see the century old history this barn wood carries with it. 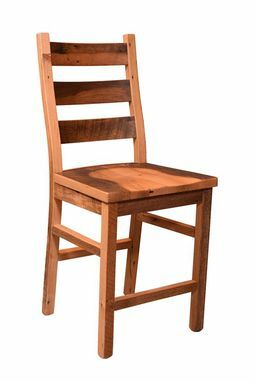 Our Reclaimed Wood Ladderback Bar Chair is available with or with out arms. 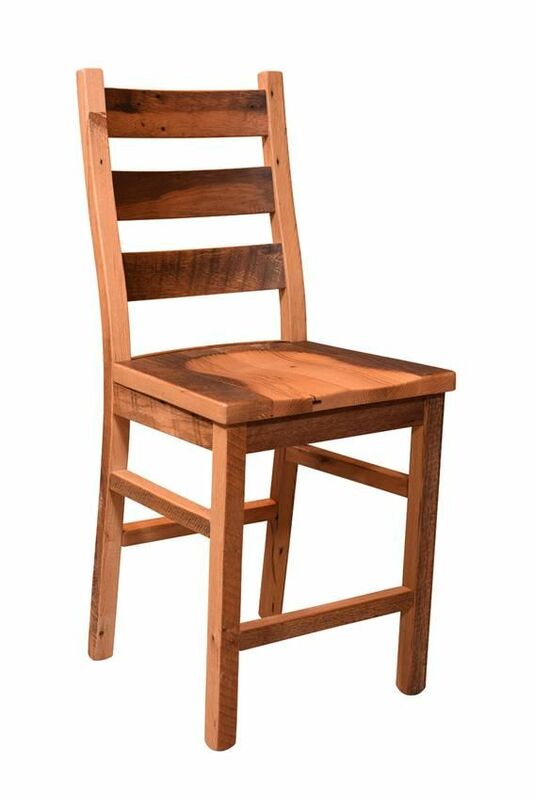 Handcrafted by our talented Amish Craftsman, you can be sure of superior quality and extra attention to detail on each bar chair. 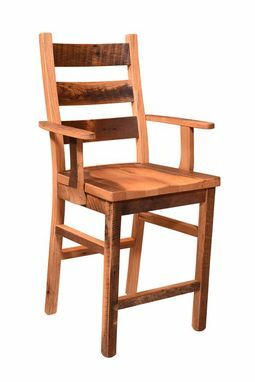 Embrace the look of individuality and let your Reclaimed Barnwood Ladderback Bar Chair tell the story of over 100 years of history! 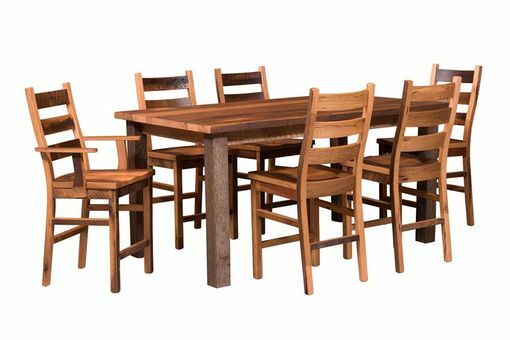 *Table, shown in picture, is not included.